If you love Arthouse Cinema or even curious about this, then this is the best place for you! 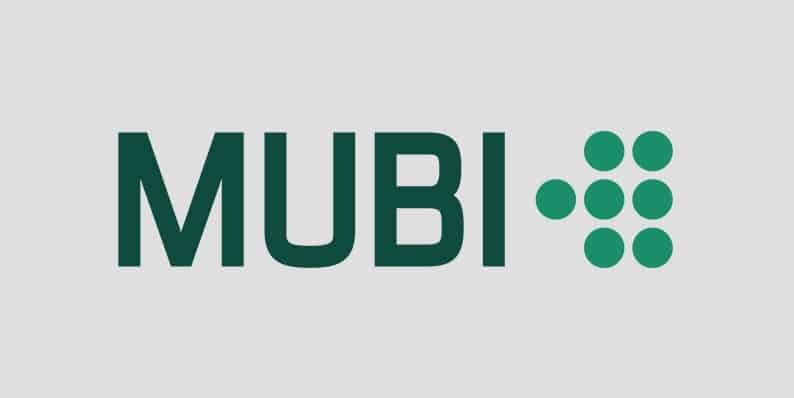 Go to MUBI.com and click on the “Get Started” button. You can use this account for watching awesome art-house cinema flicks for the next 30 days without any disturbance!